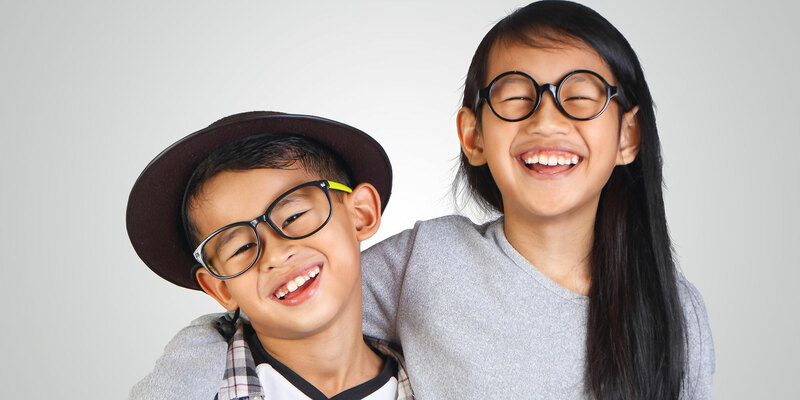 Mercer Island Family Eye Care welcomes you as a part of our eye care family! 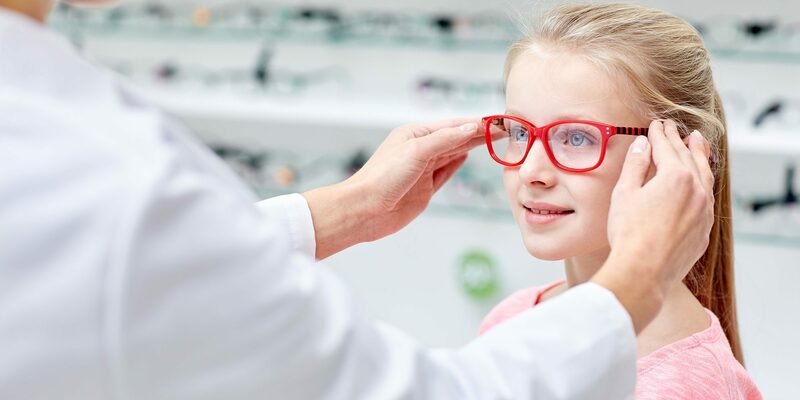 We are a full service optometry office, offering exceptional eye care for your entire family – children, teens, adults, and seniors. 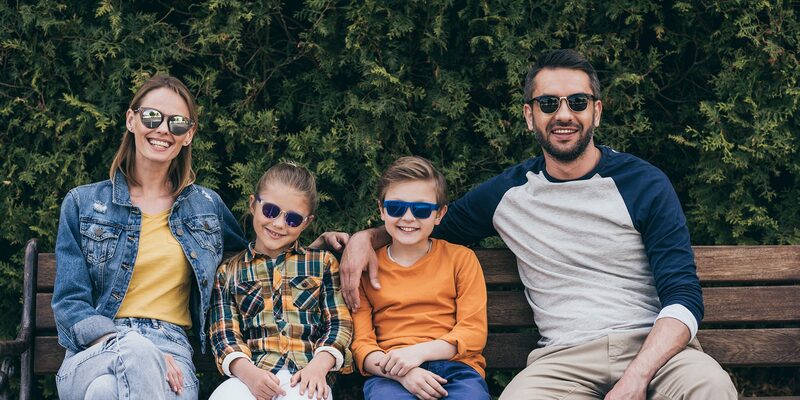 Eye care and eyewear can vary dramatically from one place to another so we thank you for choosing us to serve your family. 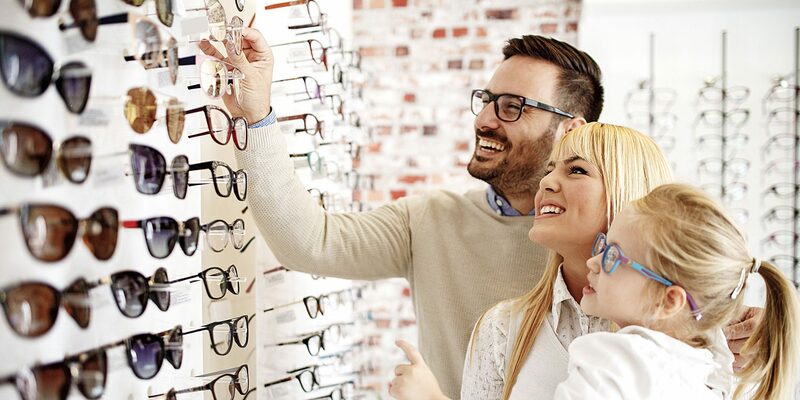 As long as you are a patient in our practice, you and your family will receive the most comprehensive, individual eye health care and the latest eyewear and contact lens products available today. My appointment with Dr. Sea was great. She was very friendly and explained what she was doing throughout the exam. She took her time and answered my questions. In the end, I was very pleased with the new contact lens. 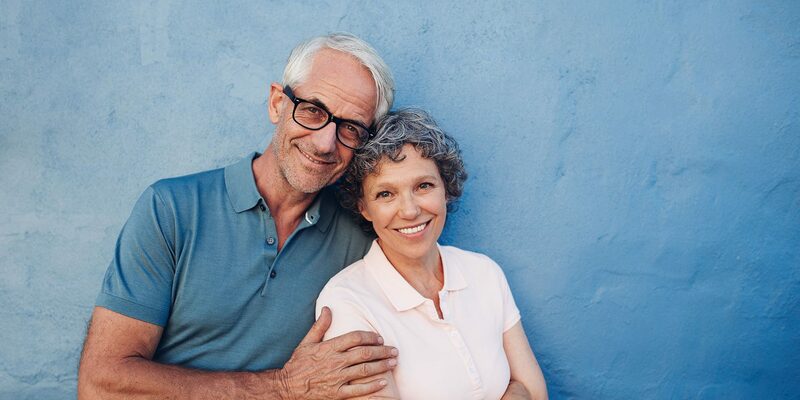 See our Burien office here.